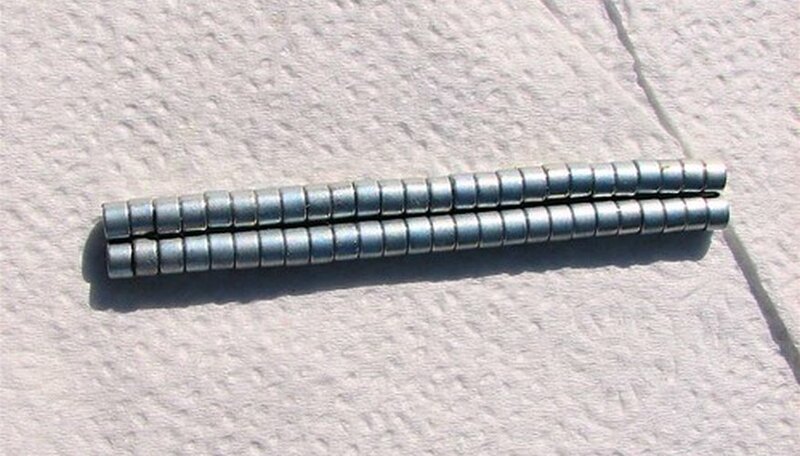 Magnets are object that contain a level of magnetism. 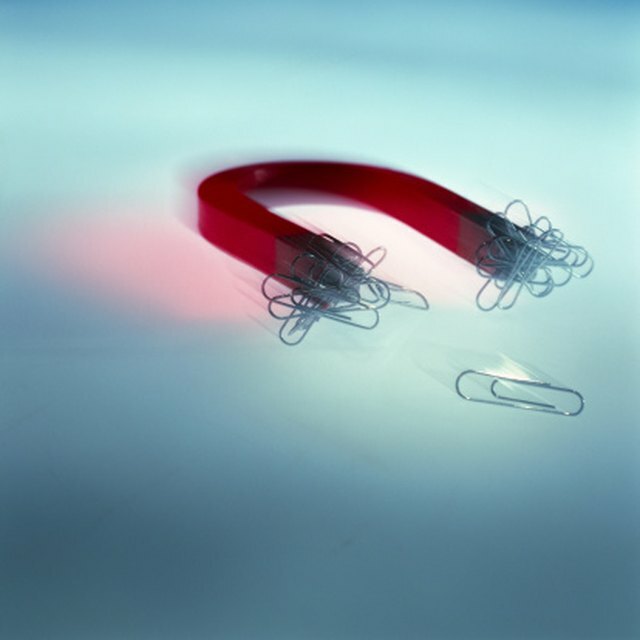 Magnetism refers to the ability to attract or repel other magnets. Something is considered magnetic when the electrons of the object align themselves so that they all point in the same direction. There are two general types of magnets, permanent magnets and temporary magnets. Permanent magnets will always retain their magnetism, whereas temporary magnets will display magnetic qualities when around a strong enough magnet. 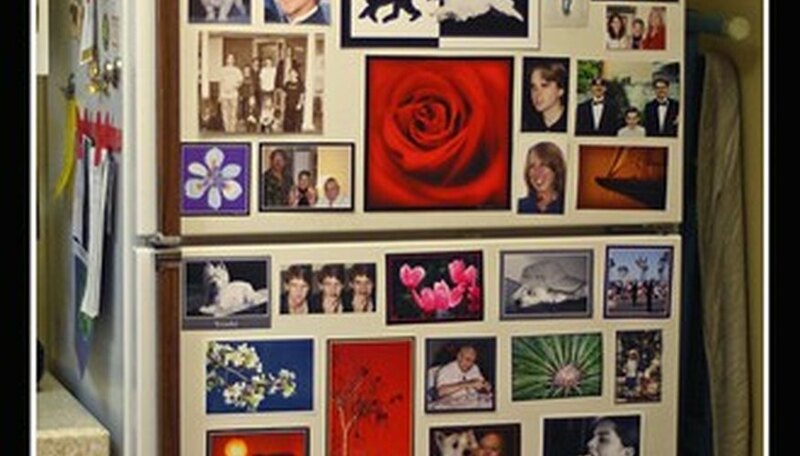 One of the most common magnetic household items is the refrigerator door, however, the door is not the only part that is made from a permanent magnet. The gasket that seals the door closed also has a thin inner magnetic strip. 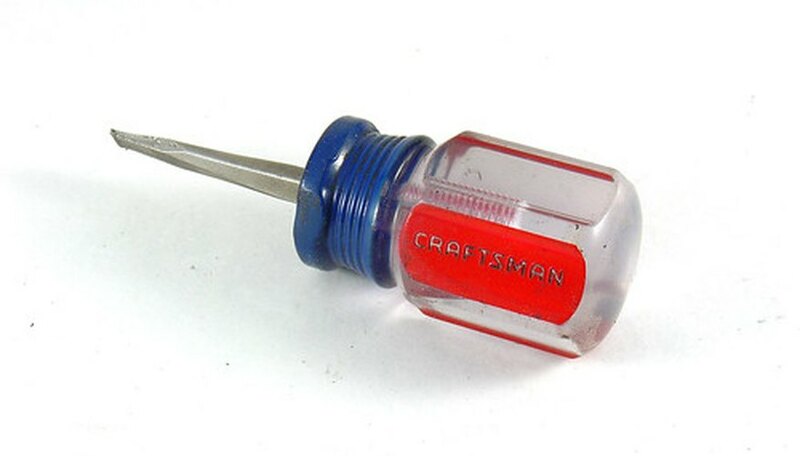 Magnetic screwdrivers, which attract the screws, are handy when dealing with small screws or hard to reach places, however, they do pose a problem near hard drives or discs. There are many forms of jewelry that use permanent magnets. Earrings, bracelets, necklaces and some beads are made of permanent magnets and assist in keeping jewelry clasped closed. Lauren, Daniella. "Uses for Permanent Magnets." Sciencing, https://sciencing.com/uses-permanent-magnets-5565745.html. 24 April 2017.